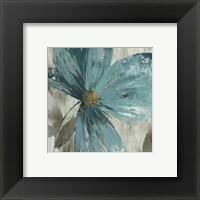 The light blue tones of teal remind many people of the ocean. 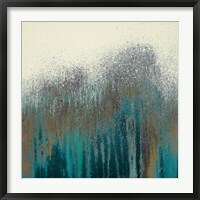 In fact much framed teal art involves the images of water. 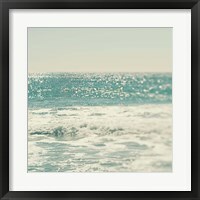 Our primordial senses, drawing us back to the ocean, are allured to with the calm of this color. 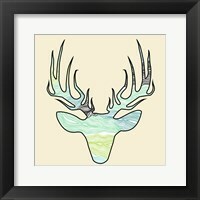 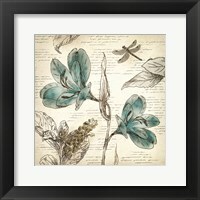 Framed teal artwork brings to mind everything that is related with water and they often mix teal with other wildlife imagery to evoke calmness and tranquility. 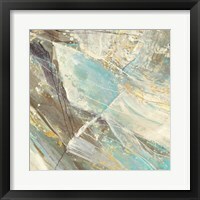 Underwater Movement by Margaret Juul pitches the viewers’ eyes straight into the roll of a wave, the water glistening with countless shades of blue. 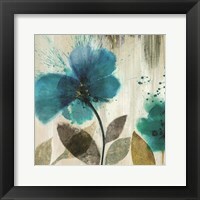 However, not all framed teal artwork casts us into the ocean quite so directly. 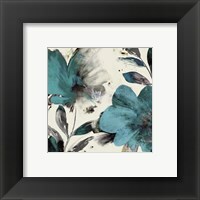 Starfish Collection (Teal) by Steven N. Meyers elicits memories of the sea much more subtly by displaying starfish through a teal filter to conjure up the imagined sound of the waves crashing on the shore. 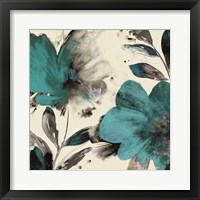 It isn’t just water than can be associated with the lush bright tones of teal. 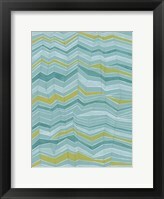 In Ice Crystal Geode, GI ArtLab display the patterns of cut ice crystal, its differing shades of teal enhancing the lines of the pattern. 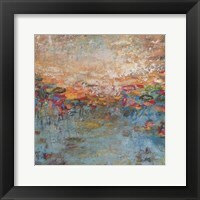 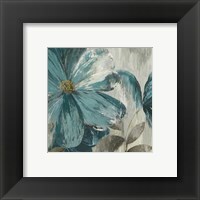 Victoria Jackson’s framed teal art pieces often depicts the sky. 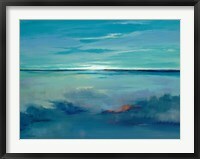 In Blue Ciel, the viewer is reminded of the view from an aircraft window, as we gaze out across the clouds. 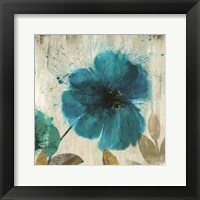 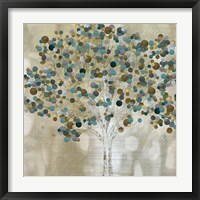 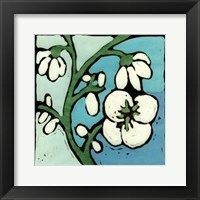 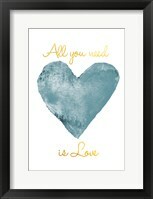 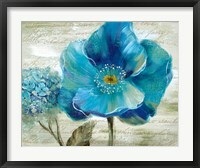 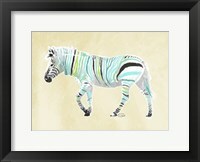 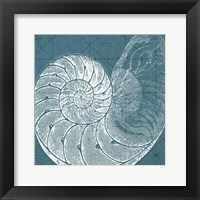 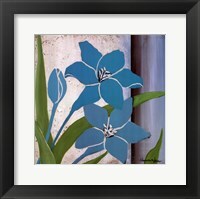 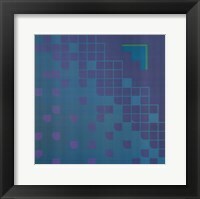 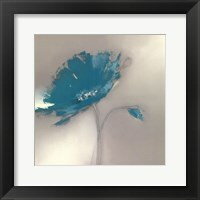 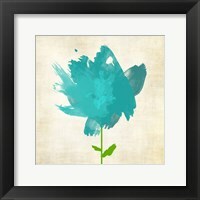 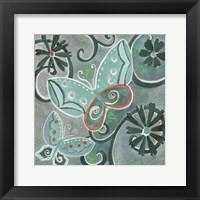 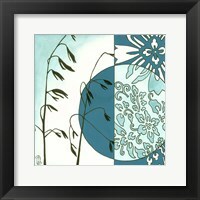 Framed teal colored art is often associated with calmness, tranquility and peace. 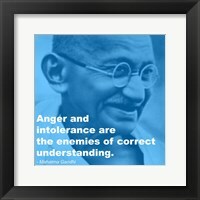 In the framed teal portrait, Gandhi- Intolerance Quote, the picture of Gandhi, the great believer in peaceful demonstration, is filtered by the passive tones of teal. 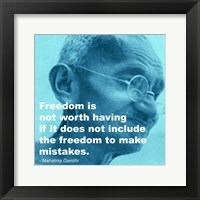 His famous quote is plastered over the top and the work resonates with a tender repose.